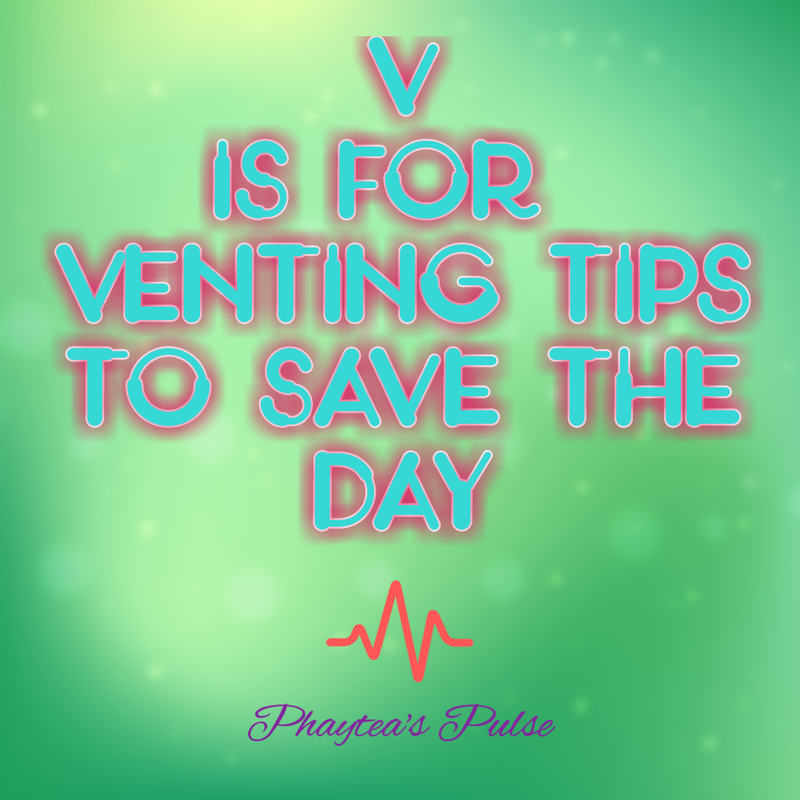 Venting tips to save the day. 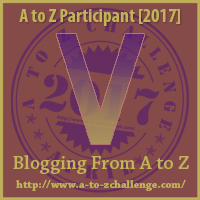 I had the busiest day at work today….I didn’t even have lunch or get time to catch up on blogs, comment or even write my entry for letter V.
I wasn’t going to allow my workload affect my mood. So instead of taking it out on anyone, I decided to observe how my day pans out and just write about venting later. Anger is one of the most common form of expression….after love…in my opinion. It is usually likened to negativity, upsetting situations, violence and all that bad stuff. I like to believe that anger is not totally bad as sometimes it spurs us towards wanting to do better. Remember success is the best revenge? While being overwhelmed today, I decided to stay positive, be happy and I did everything I could to keep calm. Try not to react immediately. While you are waiting it out, indulge in safe activities. Music is usually my best choice. This can be annoying…. but you can use the ‘I do not intend to offend you’ line before venting. Try to bridle your tongue when you vent especially when someone you really care about is involved. Drop a note or a text. Your body language can say several things in place of your mouth. I do not encourage the silent treatment because it can be unhealthy. 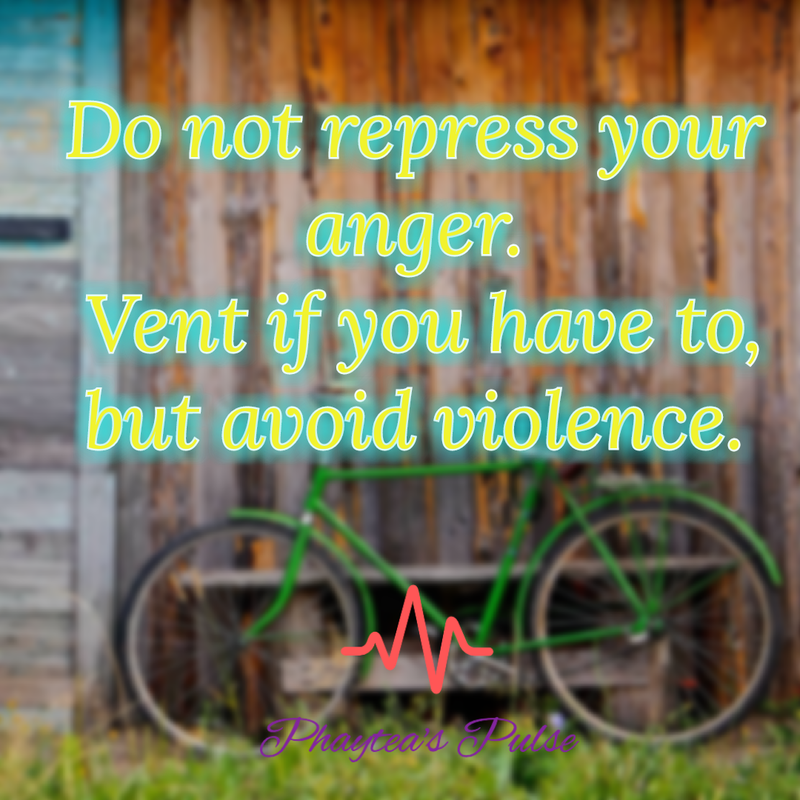 Anger is an acceptable form of expression so it is fine to vent when you feel the need to. Vent, clear the air and free yourself from any toxic feeling…..but please do not get violent/aggressive. Do you think it is important to control ones anger? Should you go all out and not bother who you hurt? “Anger is an acceptable form of expression so it is fine to vent when you feel the need to.” – I absolutely agree with this. My problem is that I react immediately and regret later – if I even do. I should take a step back more often. Great read! When I find myself mad, I start drawing. Don’t really know why but that’s how I deal with it instead of throwing words at someone. It’s very easy to let anger or any negative emotion get the better of you but tough to keep calm, assess the situation and then work towards improving/salvaging it. I agree that reacting in the spur of the moment can do more harm than good. I think venting is an appropriate response sometimes. You just don’t want to direct your venting towards anyone. I think we all need to vent. Blogging is a great way to do so. We always need to be careful, though, so we won’t hurt people. I used to have no filter when I was younger, and then I learned how much a word can hurt. Swallowing anger is really unhealthy. They say it can cause illness even. Great to ventilate! Next Post Will write for ……. 30 Minimalist Gestures for Valentine’s Day and Always. Enter your email address to follow phaytea's pulse and receive notifications of new posts by email. Unauthorized use and duplication of this material without express and written permission from this site's author and owner is strictly prohibited. Excerpts and links may be used, provided that full and clear credit is given to Faith Abogonye and Phaytea's Pulse with appropriate and specific direction to the original content. THE GIFT OF LIFE......... WHAT ARE YOU GRATEFUL FOR?